I create pattern items with motif of good luck charms and lucky color around the world. I can offer my items for your miscellaneous goods and apparel products and sweets packages etc. Please send inquiries from “contact,” or contact me at the following e-mail address. 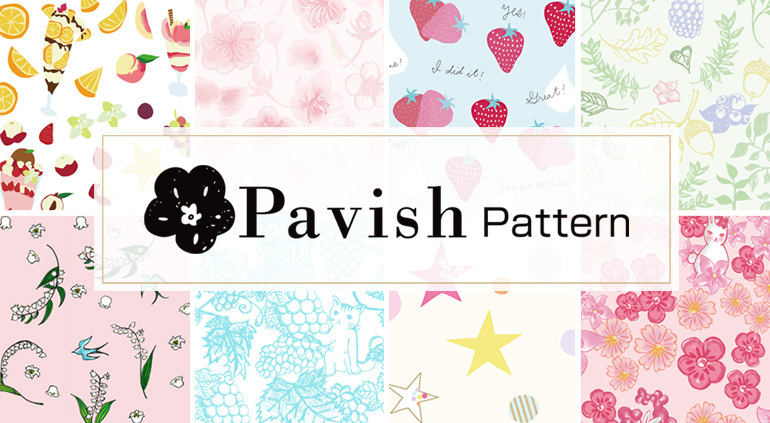 © 2019 Pavish Pattern all rights reserved.